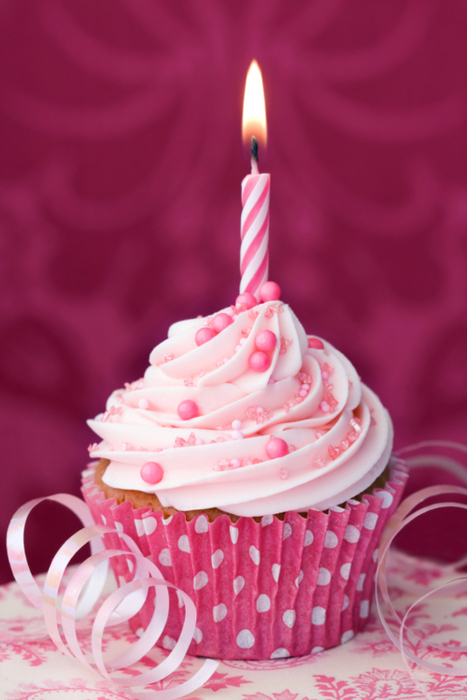 Monday was my blog’s 3rd birthday and I can’t believe I forgot it. But with being occupied with a hectic few weeks at work & uni assignments I had to take a break from blogging for a little bit, now I am free until after Christmas woohoo!! As always I just want to say a BIG thank you to all my followers and to those that read my blog, it really means a lot to me that people actually take time out to read my blog. Hi Henessy, Congratulations on the milestone!